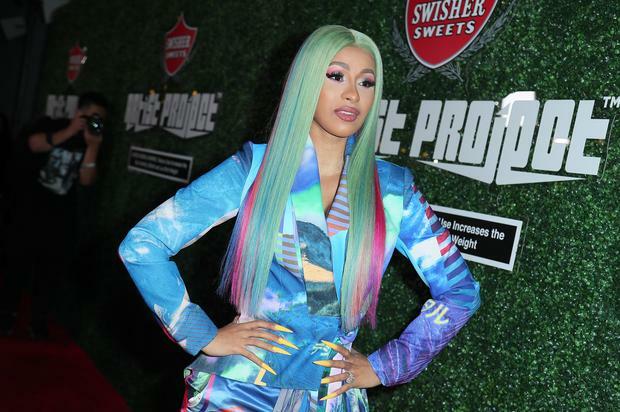 Cardi B has been sharing more updates on her growing daughter Kulture and what it’s like to raise a little queen while she’s busy still building her empire. “It’s very hard. It’s like the hardest challenge ever. I don’t even like talking about it. I really don’t like talking about it because it’s, like, very hard,” the “Money” rapper explained when describing her fear of Kulture forgetting her.